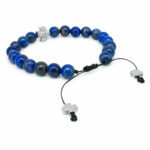 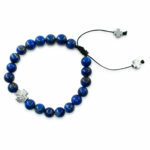 Authentic and handmade Lapis Lazuli stone Orthodox bracelet, truly beautiful. 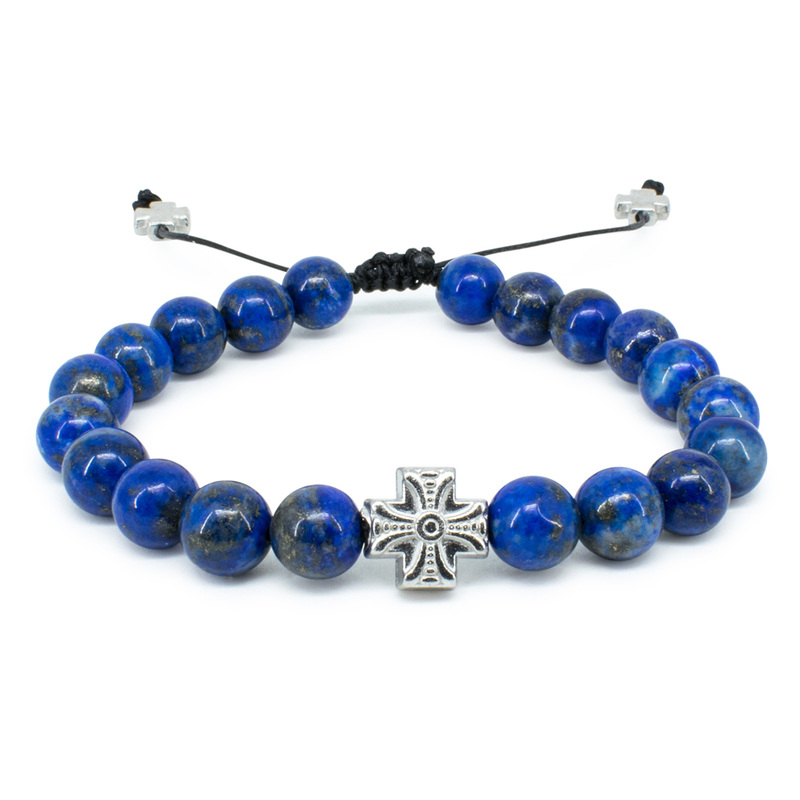 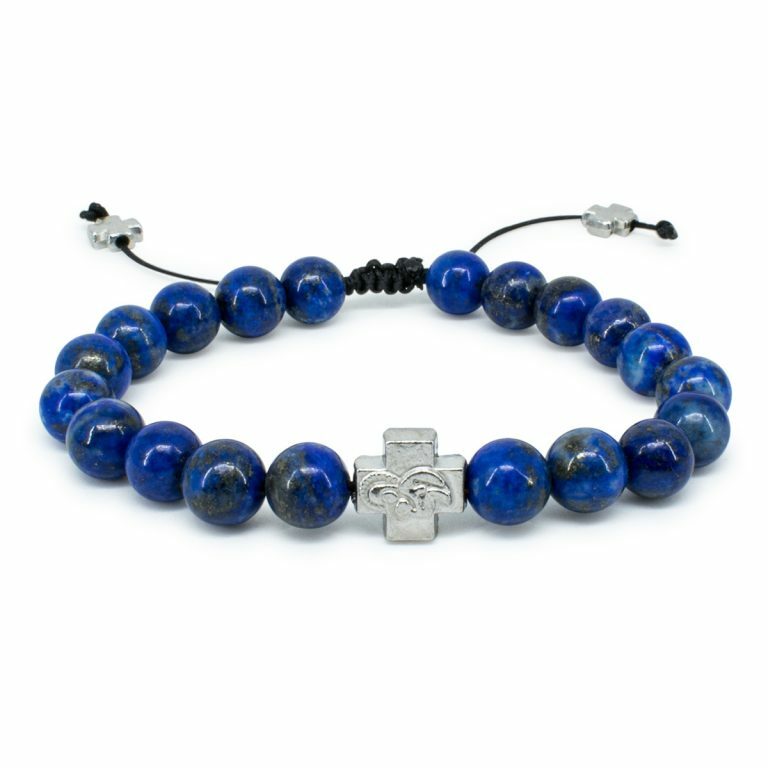 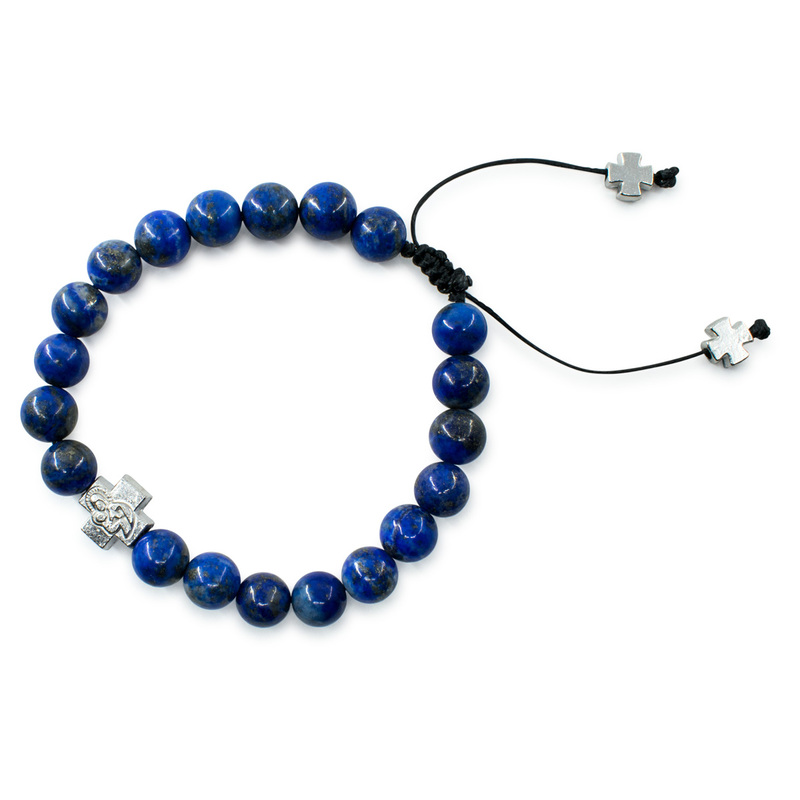 This bracelet consists of real Lapis Lazuli stone beads and one metal cross. 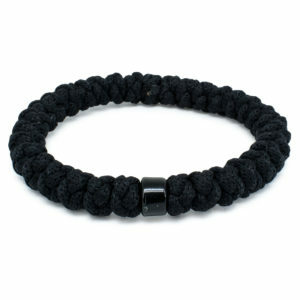 The size of the bracelet is adjustable by pulling the 2 cords.